About: High energy show with great music and testimony from not only artists but all men and women around the world. We are here to build and spread God's word. #RepYourCity is not just the city you live in, but also the Golden City we are fighting to belong to. Music is a great tool used the right way but it's the Word that will save you. God Bless!!! About: Lover of Jesus Christ, musician, 90s kid, and alumni of Phoenix College. 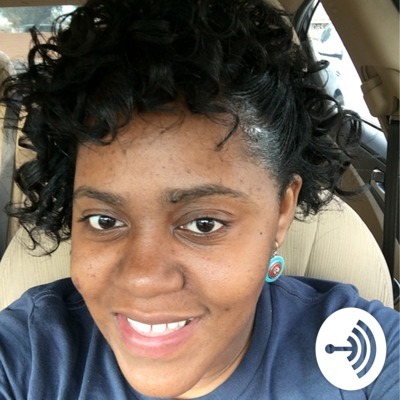 The Gospel Lift podcast on Anchor with Alyssa J plays the latest in Urban, CCM, R&P, CHH, and Jazz. "Aligning your eyes to the highest prize!" 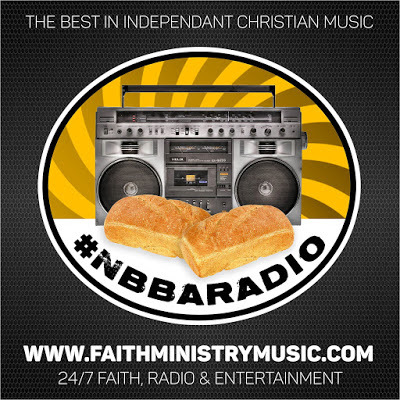 About: We are a different kind of Christian Radio station. We focus on all genres of music, for several reasons. Contemporary Christian isn't for everyone. It creates a bit of a stigma, so some don't "give it a shot" due to a lack of music that piques their interest. The Station owner here at KWAKE Radio started five years ago with a challenge. His friend had 90 days to read the Bible, she challenged him to the same ( being an atheist at the time). Since he doesn't read much, he asked if he could listen to Christian Music for 90 Days, (like K-love has the 30-day challenge.) She said yes. Fast forward--- bands like Red, TFK and Manafest quickly became his favorites and he never looked back. Incorporating hip hop, rock, metal, gospel, contemporary and all things in between. A person that once was Jewish by birth, Atheist by surroundings, Messianic Jew by Truth, is now working on spreading the Gospel to all, Jews and Gentiles alike. There is no station out there like this. We are truly one of a kind. 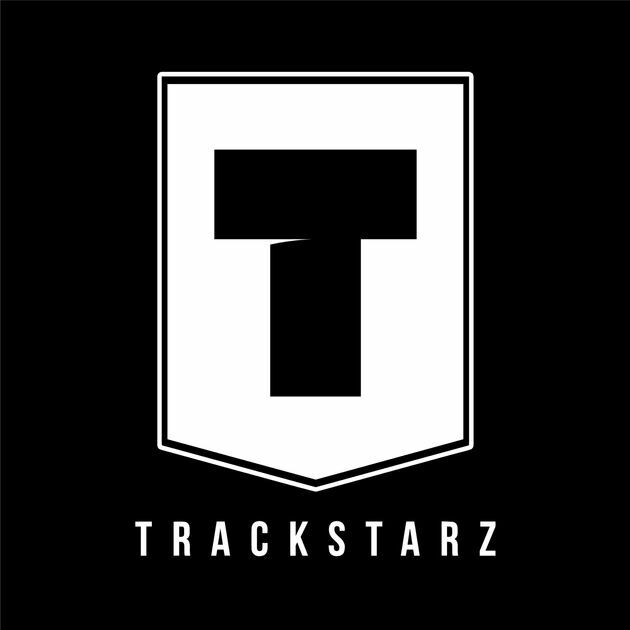 About: Curated by DJ Jeremaya of Trackstarz. The Best Kept Secret playlist is for CHH/UG artists who want an opportunity, who feel left out, who feel overlooked in this industry. 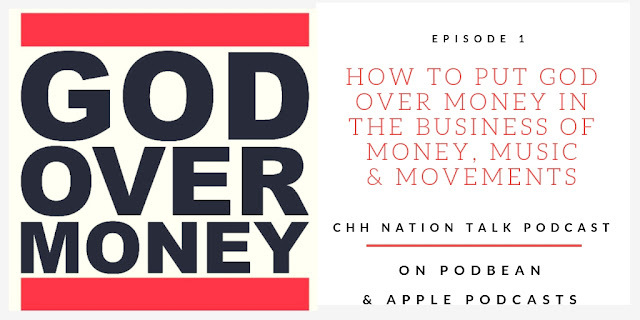 About: Welcome to the CHH Nation Talk Podcast. 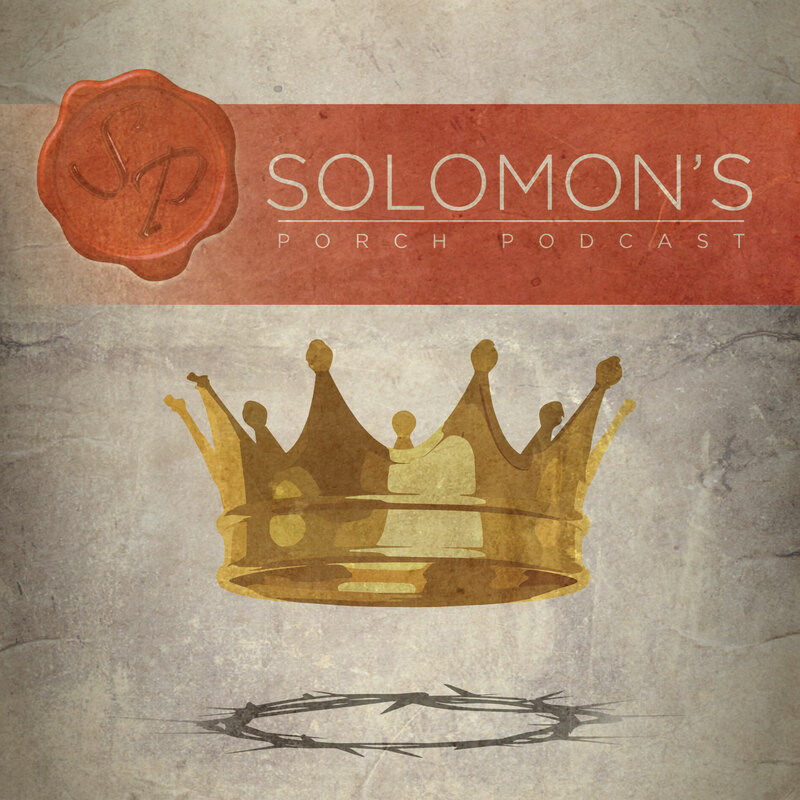 This podcast is a prophetic teaching lecture series created to define, discuss, determine and decide on fundamental problems in Christian Hip-Hop related to identity, passion & purpose. This season will focus on "God Over Money Records" to build reformed systems, standards and strategies in relation to the current CHH economy, ecosystem, and environment. About: A God-believing lifestyle brand. We're here for the culture and to support indie artists. 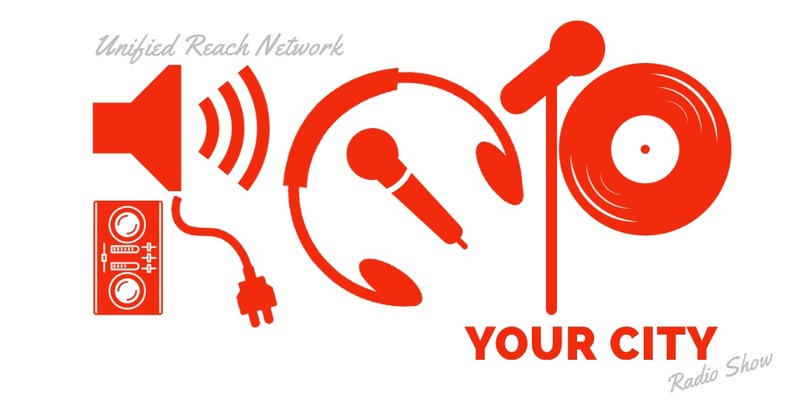 Contact us for interviews, featured articles, editorials, and albums/songs submissions. It's our mission to amplify Christ as we support what He's doing through hip-hop culture. 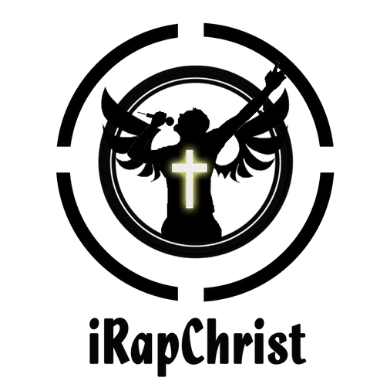 About: iRapChrist is focused on promoting Hip Hop that is solely centered on Christ. We are set to change the tone of things especially with a focus on the Hip Hop industry. We emphasize Christ over all, yet we still believe in good music. We are here to provide content that will make you think in an entirely different dimension. We believe that the world needs a reorientation as far as Christian Hip Hop is concerned. We are here to show the way, and elucidate the paths that artistes and stakeholders have crossed and are still crossing. 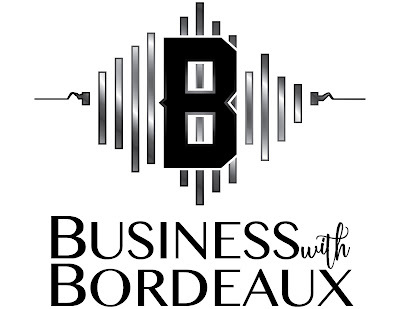 About: The Business with Bordeaux platform is for anyone interested in business, entrepreneurship, has a side-hustle, or is looking to prepare for leadership. It consists of interviews, blogs, and other information that can be beneficial for those interested. About: The Solomon's Porch Podcast is a platform where Christians can hear discussions about the Kingdom of God and interests in comic book related culture. On the podcast we help promote artists by playing new music for our listeners to check out. 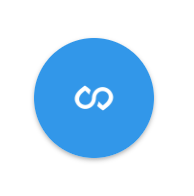 2019 FiveTwenty Collective. Powered by Blogger.